We regret to announce that due to unforseen circumstances, Béatrice Dalle will not be in attendance that this screening as published. We apologise for any inconvenience caused. 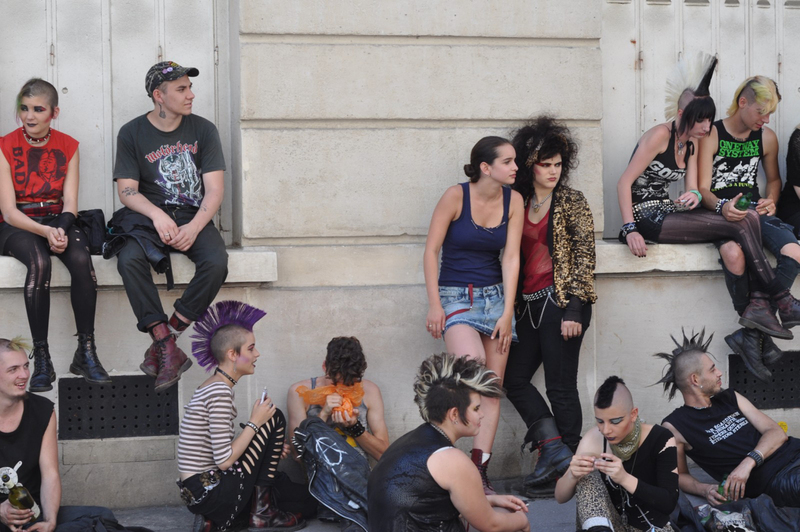 Director Virginie Despentes’ follow-up to her controversial debut Baise-moi is a much more sedate, even tender-hearted tale of punk love. As depicted in flashbacks, Frances and Gloria (portrayed as younger women by Soko and Clara Ponsot, respectively) met in a psychiatric hospital, where their friendship blossomed into an affair. After some years apart, Frances (Emmanuelle Béart), now a successful TV presenter, invites installation artist Gloria (Béatrice Dalle) to move in with her, and the two resume their passionate if erratic relationship. Strong performances add to a story of the potency of first love. 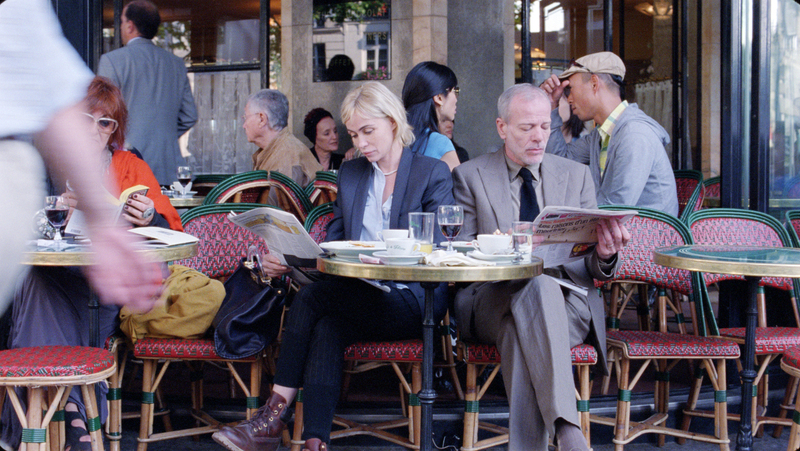 Director’s Note: Impeccable casting brings together two screen icons – Béatrice Dalle and Emmanuelle Béart.